Providence bed and breakfast travel guide for romantic, historic and adventure b&b's. 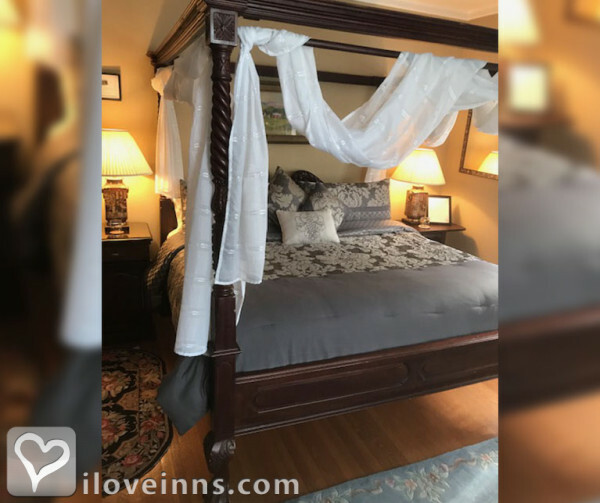 Browse through the iLoveInns.com database of Providence, Rhode Island bed and breakfasts and country inns to find detailed listings that include room rates, special deals and area activities. You can click on the 'check rates and availability' button to contact the innkeeper. Being one of first cities in the country, this Rhode Island capital is actually a combination of the new and old, of the classic and modern. The interesting sites in Providence make this fact even more evident. About a mile away is Historic Federal Hill, where visitors get to experience how Providence was in the 1800s. The State House and John Brown House Museum also provide the same. However, as one attends the WaterFire from May to October, the urban brilliance of Providence becomes even more apparent. Another favorite destination is the Roger Williams Park, which is complete with gardens, a zoo, and a museum. This scenic and beautiful park is three miles away from the center of Providence. Providence bed and breakfast inns are located nearby.